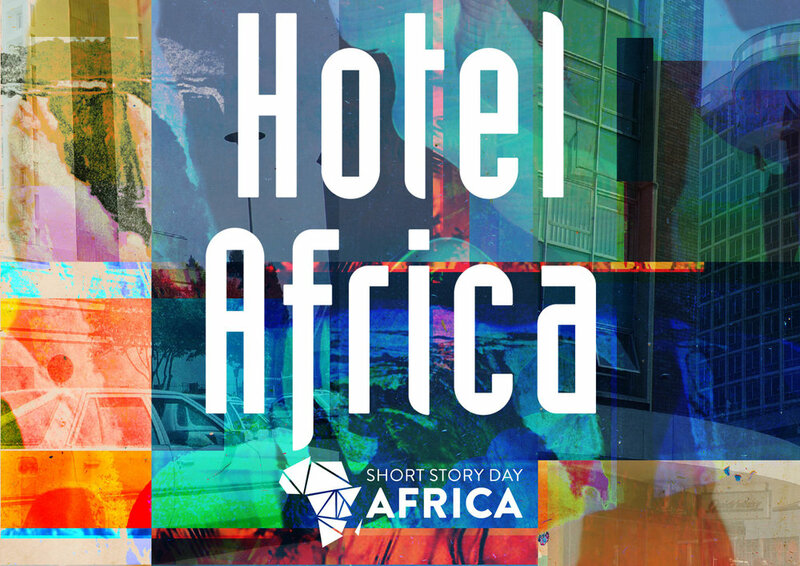 Short Story Day Africa is one of the more well-known literary prizes on the African continent today. Coming out of a South African base, the prize recognises short story writers from all over the rock we live on. Previous winners of this prize include Sibongile Fisher (2016), Cat Hellisen (2015), Diane Awerbuck (2014), and Okwiri Oduor (2013). Short Story Day Africa also helps to increase the skills set of African writers with workshops across the continent and other mentoring opportunitie0073. To five-star neon-lit luxury. To budget motels with the option to pay by the hour. To intimate anonymous rooms wiped clean every twenty-four hours or clammy beds where remnants of yesterday’s guests still lurk. Lovers, aid workers, businessmen local and foreign, wedding guests, gap-year travellers, volunteer tourists, honeymooners, UN soldiers, politicians, adventure seekers, evangelists, holidaymakers, warmongers, peacekeepers. To hotels made of brick and cement and blood and sweat. Hotels made of corrugated iron and clay and hope and faith. Hotels celebrated, hotels forgotten. Hotels that have served as shelter for the night or refuge when the shots rang out. Check-in to Hotel Africa. Please click here to know about the requirements for you to enter your story in this year’s edition of the prize. Submissions close on August 31, 2018. Previous Previous post: Tendai R Mwanaka call out for Zimbolicious Anthology Volume 3 (Zimbabwe only). Next Next post: Lerato Mogoatlhe travel memoir “Vagabond” out in September 2018.